We Solve Your Bat Infestation, Guaranteed! Our highly trained wildlife control technicians have a consistent, proven approach to addressing your unique bat problems. Call us for a free quote right now. At Drivin' Me Batty, we are passionate about making sure that your family is happy, healthy and safe from any bat control problems. Have a question? Need help? 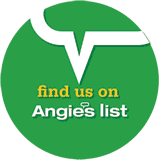 Give us a call 855-900-2287 or submit a question online. Our customer support can help solve your problems. Drivin' Me Batty, the expert bat removal and bat exclusion service in Michigan. Preventative maintenance to keep bats out of your attic and home. We can customize a solution for you. Bat guano removal that prevents mold while restoring you attic to a time before bats. Drivin’ Me Batty Wildlife Pest Control specializes in live bat exclusions with the removal and preventative repair for bat infestation in the attic or walls of both residential homes and commercial properties. We are a professional nuisance wildlife control company for bat colony relocation and damage repair. There is no need to panic if a bat is seen flying inside the home or building it is very common. It may mean nothing more than a bat flew in through an open window, door or chimney. However, when multiple bats get into the living quarters it could signify that a bat colony is living in the attic. The size of bat colonies within homes and buildings may range between just a couple to several hundred bats and everything in between although most house’s have less than 50 bats. Most scratching in the walls and noises heard throughout the night are typically bats crawling through the wall cavities and attic space, they are the most common nocturnal pest and many people mistake this activity for mice infestation. Getting rid of bats is a involved process that must be carefully planned and executed to ensure that the bats are removed safely and humanely with professional training used when dealing with these protected animals. Bats are environmentally essential mammals that do wonders for our planet but bat colony infestation can be an unpleasant and harmful to homes, businesses, and office buildings. 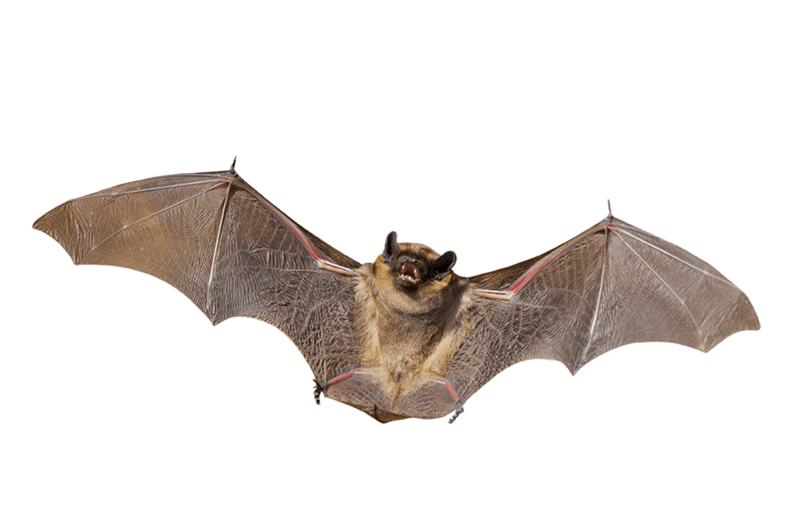 Our technicians provide an effective and safe way to remove bats and eliminate the open areas these nuisance wildlife animals use for entering and roosting in your attic structure. Bats can provide a great service to the environment by controlling the number of mosquitoes and other bugs in the outdoors but the damage left behind in a attic space or wall from bat droppings (guano) can not only be destructive structurally but can also be a health hazard and risk. In the wild many bats would live on large trees, in caves and under the peeling bark of dead trees. These options are decreasing rapidly, so bats have had to look for an alternative. Bats have found that our temperature controlled houses and attics fit their housing needs no longer met in the wild.